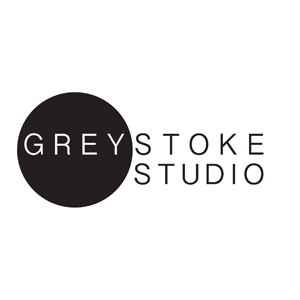 Greystoke Studio is a high-spec recording/mixing studio based in Hangar Lane, west London, just 30 minutes from Oxford Circus. Greystoke has a huge range of instruments including a synth collection containing models from Roland, KORG, Oberheim and Sequential Circuits; a Steinway 'Baby' grand piano; a full drumkit; guitars; keyboards and organs – it's even got a lap steel! The team are a group of like-minded independent music professionals ranging from top-class engineers to experienced producers and mixers. The studio is acoustically designed to capture the best sound in the booth, live room and mixing room, perfect for writing and recording both bands and solo artists. Greystoke has a huge range of instruments and equipment, and collecting them all has been a true labour of love. But if by chance it doesn't have what you need, it has easy access to hire equipment locally.